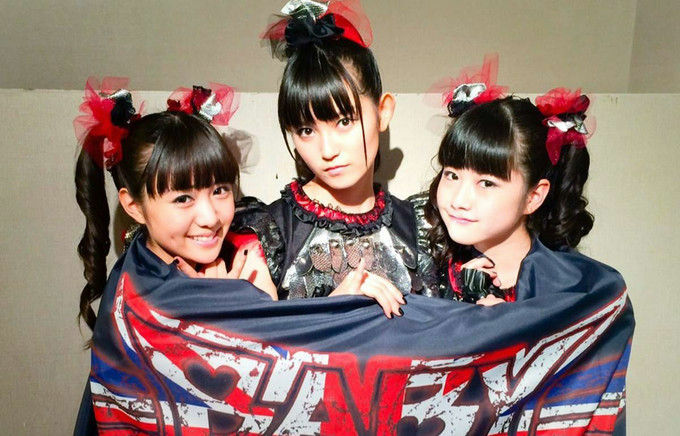 After conquering the world in 2014, the Japanese teen trio BabyMetal have signed a U.S. record deal. Babymetal — the teenaged J-pop-meets-metal trio that topped Billboard’s World Albums chart — has signed with Sony, with plans for taking on America and beyond. Fox signs. Fox signs everywhere.